A 2nd grade boy’s new haircut landed him in the principal’s office this week. 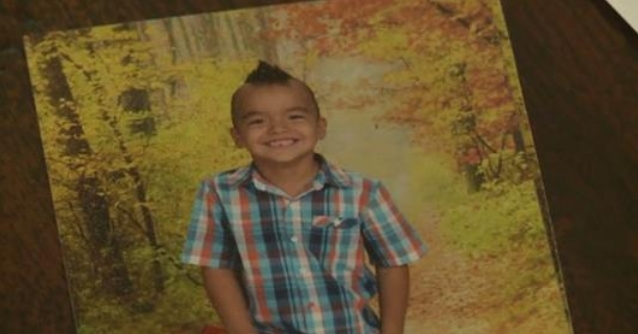 The school said his mohawk violates dress code standards; his parents said it's part of their family’s Native American culture. Teyawwna Sanden says she was shocked to get a phone call from Arrowhead Elementary School saying her son Kobe’s mohawk wasn’t allowed. Sanden is a member of the Kaibab Band of Paiutes Indians, and her husband is a member of the Seneca Tribe. Sanden and her husband decided to challenge the decision. 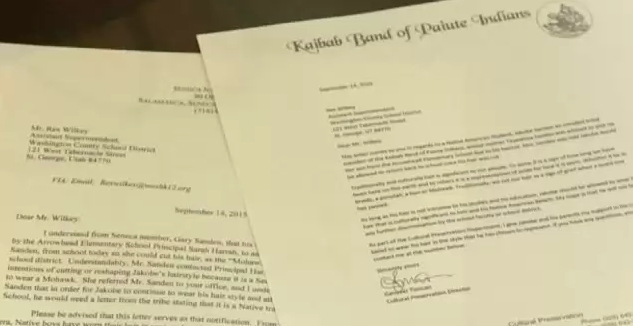 They appealed to the superintendent of primary education, saying the mohawk represented a significant part of their heritage, the superintendent, in turn, asked for letters from tribal leaders supporting the claim. Harrah said it wasn’t meant to question their heritage, but a way to follow through with policy. “It’s just a procedure that we use,” Harrah said. "As there could be several different cultures that have different beliefs, so we just need to have some documentation.” But Sanden says it was a confusing request. “I’m sure they didn’t intend it to be, but if felt like a form of discrimination,” Sanden said. “We didn’t want to take it there. We provided the papers, but we didn’t feel like it was right to let it go.” With the documentation, Kobe was allowed to return to class. But Sanden said her frustration goes deeper. She said the policy as it stands is too vague, leaving it open to interpretation. Harrah said the way the policy stands allows administrators to make exceptions. 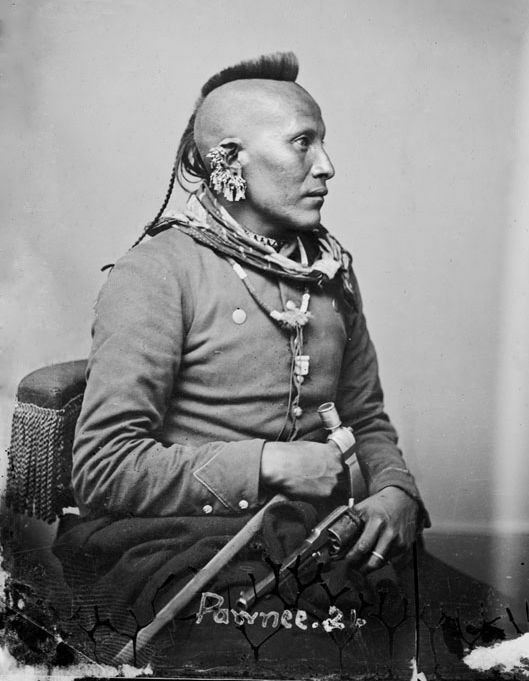 Responses to "Native American child sent home by Utah school for wearing traditional Mohawk hairstyle"